I was a staff writer for the animated TV Show “Lilly the Witch” (Season 3). 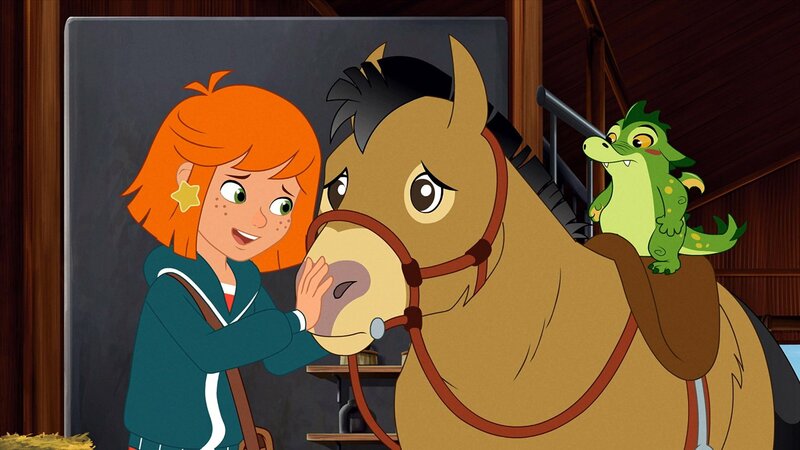 The show is the most successful animated TV show in Germany, and is sold all over the world. 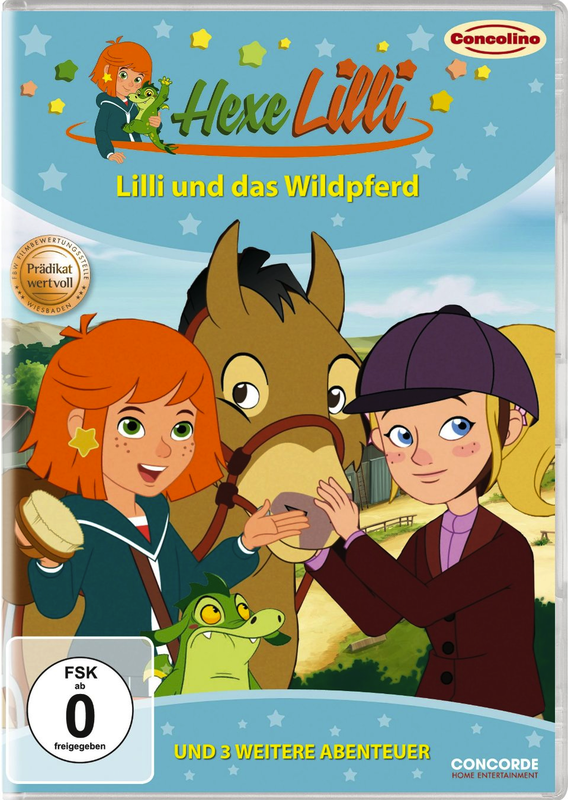 The screenplay of “Lilli and the Wild Horse” was the first thing I sold in English. So, hurray! !